When the Inn needed operational support and direction in their new restaurant, we provided an operational assessment and F&B Staff Service Training to the team at Morada, the Inn’s beautiful new restaurant. 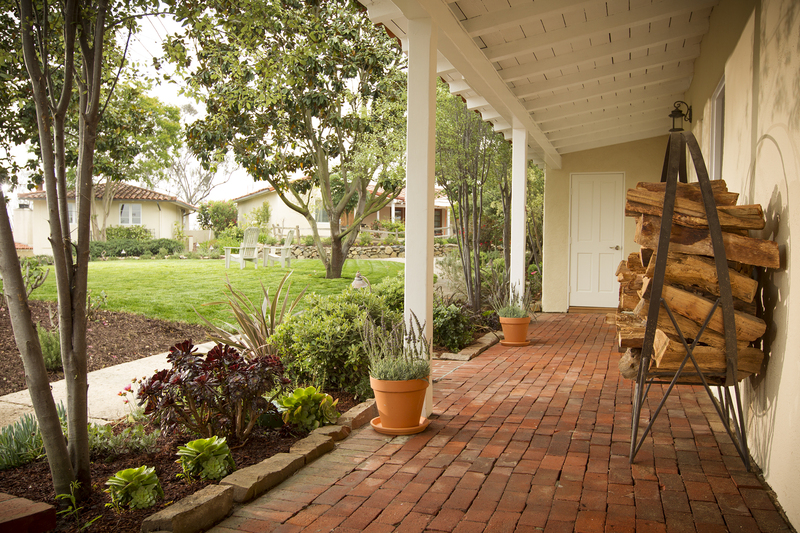 Welcome to our quiet corner of the world, a portal to Southern California countryside living at its finest. And while The Inn is an easy drive to the coastline and bustling city nightlife, it feels worlds away. Settle in to our San Diego hotel and let us indulge you at your new home away from home. Set on a sprawling 21-acres in the heart of the village of Rancho SantaFe, The Inn is a luxe countryside retreat that favors rustic elegance and an unhurried sense of time. Here, the legacy of a rich past meets modern day sophistication and authentic hospitality. 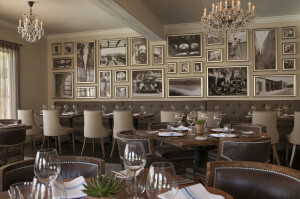 Morada restaurant takes its name from Lilian Rice’s 1923 moniker for The Inn, meaning “house of many rooms.” Locally sourced California cuisine and a comfortable sophistication carry on the feel, welcoming locals and guests to gather, share old stories and feel at home while enjoying the menu’s fresh selections. Morada is inspired by the property’s storied past, showcasing Rancho Santa Fe’s rich history by incorporating natural materials and equestrian elements that elude to the eucalyptus groves and the carefree elegance of the California ranch lifestyle.